Like many sales professionals today, you’re increasingly overwhelmed and overloaded. You’re trying to juggle your prospects’ ever-changing needs at the same time you’re trying to stay up-to-date with product launches and new technologies. You get promoted to bigger accounts, change jobs and experience other major shifts. Work can overflow into evenings, weekends and vacation time and make you feel like there simply aren’t enough hours in the day to check everything off your long to-do list. 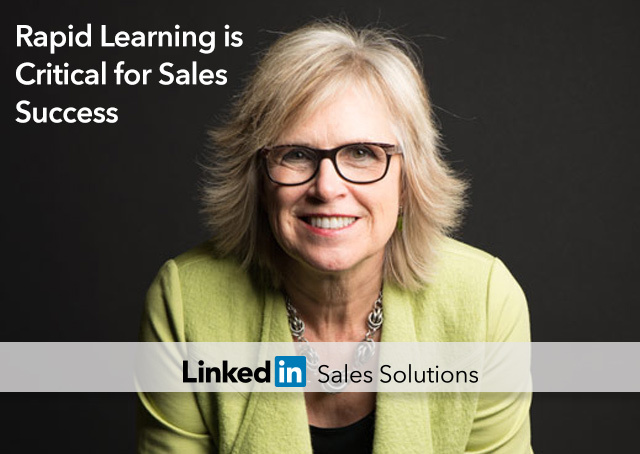 In this first video, you’ll learn the critical skill sales pros need to keep up in the continually changing sales landscape and how to apply it to mastering LinkedIn. In addition, you’ll discover why learning this essential skill can mean major payoffs both for you personally -- and the companies you work for. 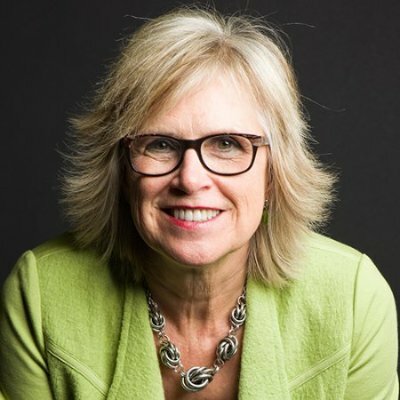 Check out my video, “Rapid Learning is Critical to Your Sales Success” for an intro to the crucial strategy you need for sales success.